We are a custom snowboarding company dedicated to designing, manufacturing and selling superior quality snowboards in limited editions. Our board shapes and character are inspired by the true love we share for mountains, deep powder and freeriding. VP snowboards is founded by riders for riders. Our mission is to spread the pure spirit and passion of riding natural terrain and virgin snow. We intend to get your feet on a deck that has soul and will give you a whole new perspective of snowboarding. This is a limited edition dedicated Freeride – All mountain snowboard that will ride with precision and power everything from groomers and icy sections to any backcountry terrain and waist-deep powder. It has tip to tail wood core with a mild camber profile backed up with X-pattern carbon stringer all ensuring superb stability and great responsiveness of the deck so you will be able to hit those chutes and steep lines with supersonic speed and maximum confidence. The 12mm tapered shape, combined with longer tip and the specially designed set-back stance position will give you the unmatched floaty-surfy feeling on those big days without the common rear leg burning. No matter if you shred Alaska, La Grave or Gulmarg this weapon will bring the maximum of your body, skills and imagination. 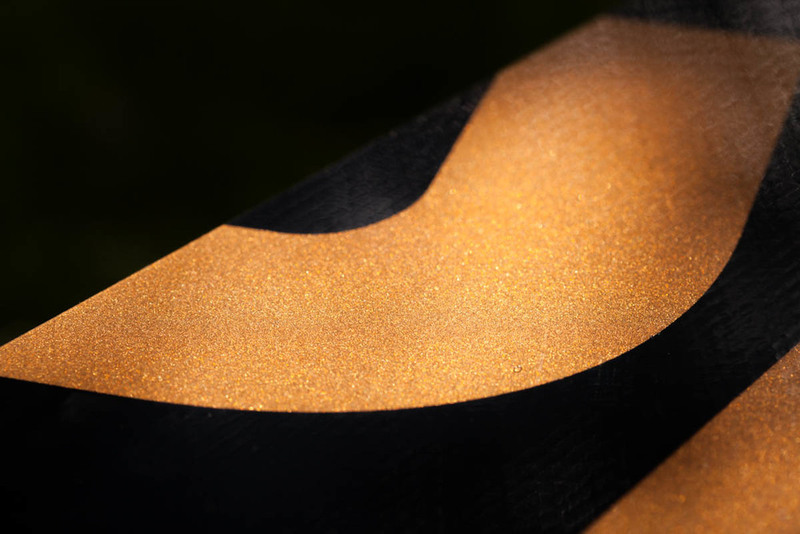 It is a custom snowboard and it has been pressed in only 30 pieces with superior quality materials originating exclusively from Europe including specially selected wood planks, 7200 sintered base, the lightest and strongest fiberglass, carbon fibers and resins, even the paint has been mixed and delivered from masters in Switzerland. As for the graphics – no skulls, no naked women, no marijuana leafs. The design of the board is classic, yet stylish and eye-catching. 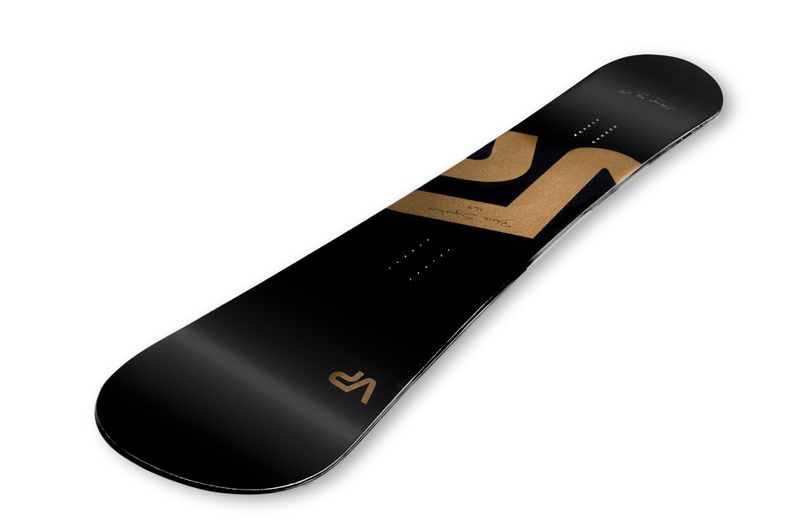 It perfectly follows and emphasizes on the directional shape of the deck and brings joy to all pure mountain lovers. Once you put your feet over it, you will notice how much attention has been paid to even the smallest details. Shape, materials, workmanship and design act all together to deliver the most of freeride snowboarding – live it! 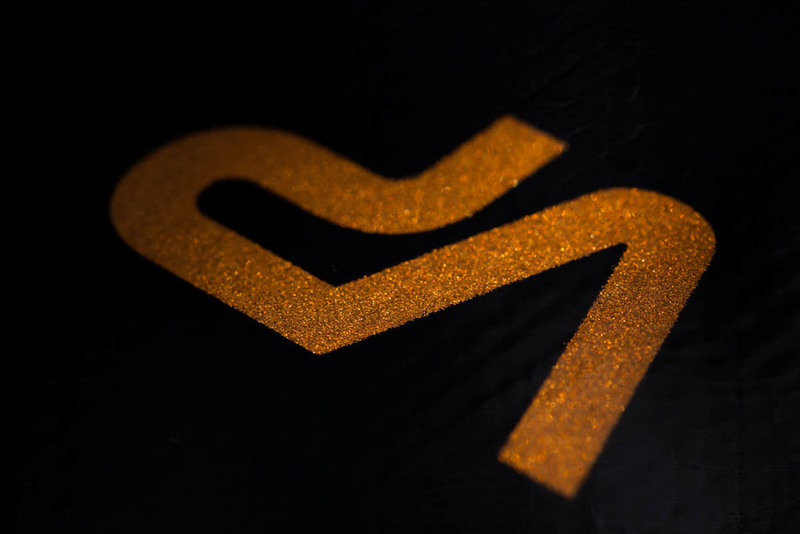 The Black Signature is a one design – one size model. It comes in only 164cm. length which combined with its other characteristics makes it a perfect choice for the experienced to expert rider dreaming of precise turns and white rooms. Warranty: Every snowboard is made with maximum attention and comes with 1 year warranty against materials and workmanship defects. All boards with warranty issues will be repaired or replaced. Warranty does not cover rock damage or impacts, misuse, abuse, neglect, use of chemicals etc. Want one or have a question?